The first in a series of epic tales set in the depths of the ocean, where six mermaids seek to protect and save their hidden world. When Serafina, a mermaid of the Mediterranean Sea, awakens on the morning of her betrothal, her biggest worry should be winning the love of handsome Prince Mahdi. And yet Sera finds herself haunted by strange dreams that foretell the return of an ancient evil. Her dark premonitions are confirmed when an assassin’s arrow poisons Sera's mother. 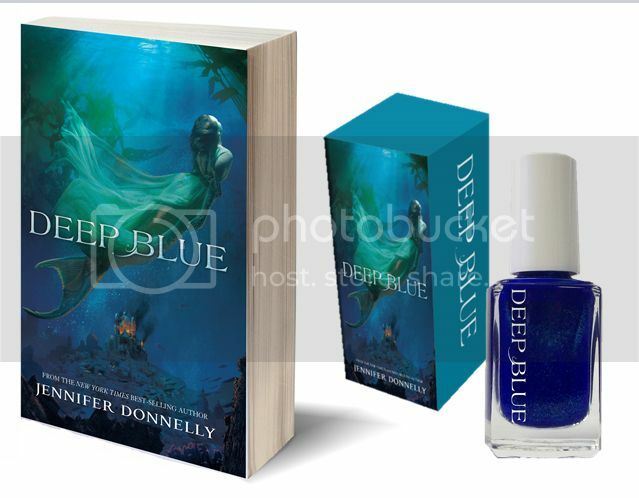 Jennifer Donnelly is an award-winning author of both adult and young adult books, including Deep Blue, the first book in the Waterfire Saga. For adults she has written a trilogy of best-selling books that includes The Tea Rose, The Winter Rose, and The Wild Rose. Her first young adult novel, A Northern Light, received many accolades, among them the Los Angeles Times Book Prize, a Carnegie Medal in the UK, and a Michael L. Printz Honor. Her second young adult novel, Revolution, was named a Best Book of 2010 by Kirkus Reviews and School Library Journal, and the audiobook received a 2011 American Library Association Odyssey Honor. She lives in New York’s Hudson Valley. I loved Revolution and hope this book is as good as that one! I love mermaids! 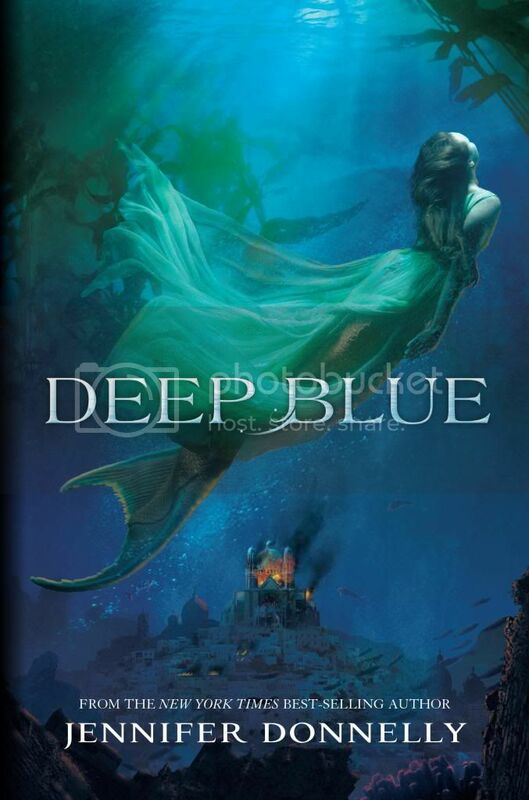 I'm looking forward to reading Deep Blue. I love anything to do with mermaids! There are not enough good mermaid books out there and I can't wait to read this.